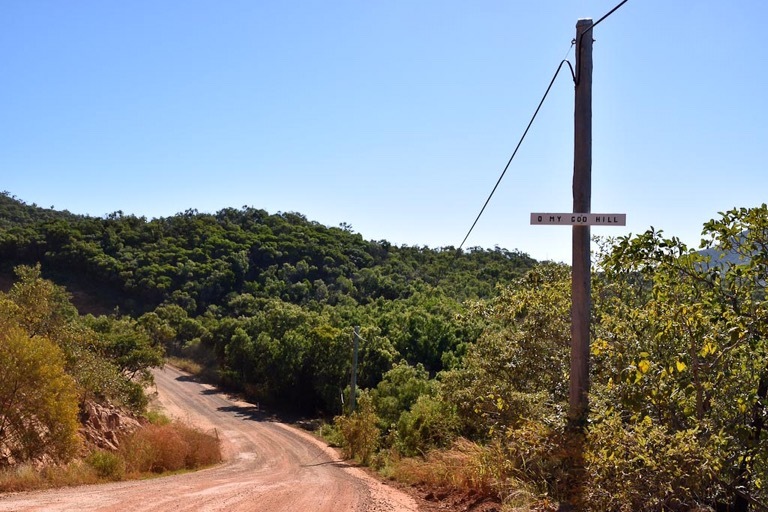 In Hydeaway Bay, Qld we follow a dirt road over ‘O My God Hill’ yes, that’s what the locals call it because it drops away so sharply you can’t see where you are going. When travelling in the opposite direction the view to the islands causes you to say ‘O My God’. 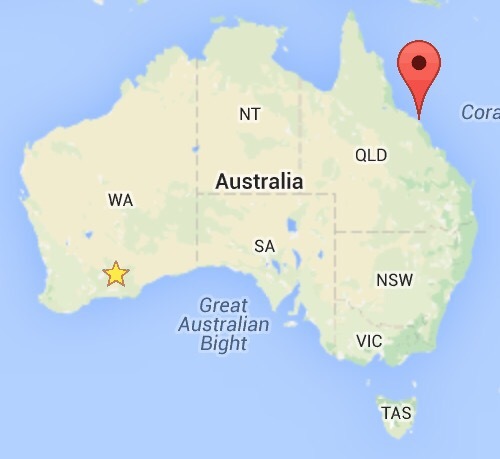 In Tassie there are two hills called Bust me Gall and Break me Neck ….. love these crazy names. Great names all of them. There is a path we sometimes walk up near my home and I’ve labelled that one “Heart Attack Hill”! I think you better put up a sign! Love the name. And what a great view. A humorous bunch no doubt. 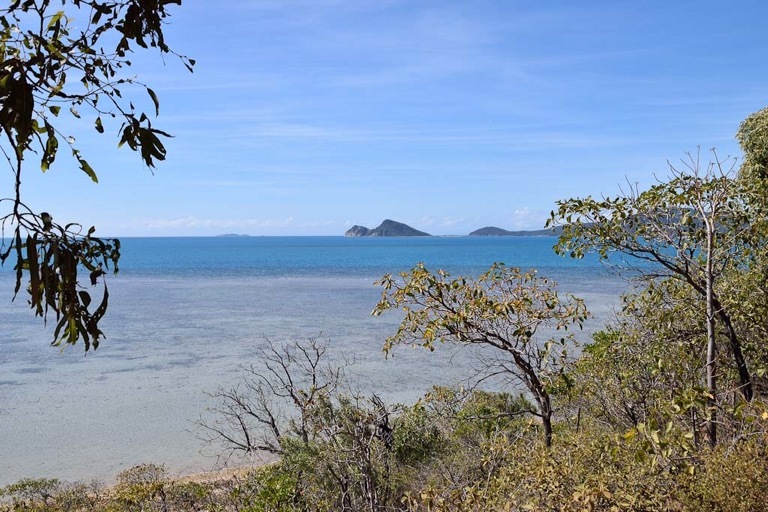 Whitsunday perfection. Sounds perfect on this cold wet Melbourne morning.